"An amount of R250,8 million has been received as at 28 February 2014," SA National Roads Agency Limited chief financial officer Inge Mulder said. "Sanral wishes to thank the users of the e-roads who have paid which enabled the cash flows collected... to be better than what the roads agency had forecast." 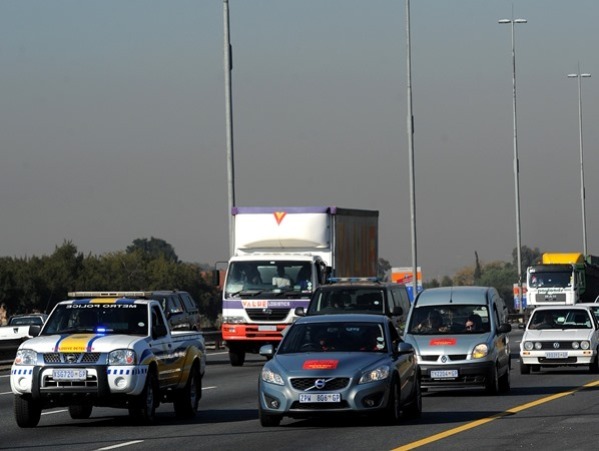 E-tolling was implemented on December 3. Mulder said revenue of R953 million had been recorded, but that it represented the nominal value of transactions, excluding VAT (value-added tax). "The values have not been adjusted in terms of international financial reporting standards (IFRS), which requires the amount to be fair valued and impaired, if applicable," she said. "The values are therefore subject to change during the financial year end process, and will still be reviewed by the auditor general for accuracy and completeness. No provision for bad debt has been included." Sanral said progress in registering vehicles for e-tolls had also been above expectations, and 1 242 317 vehicles had been registered by the end of February.